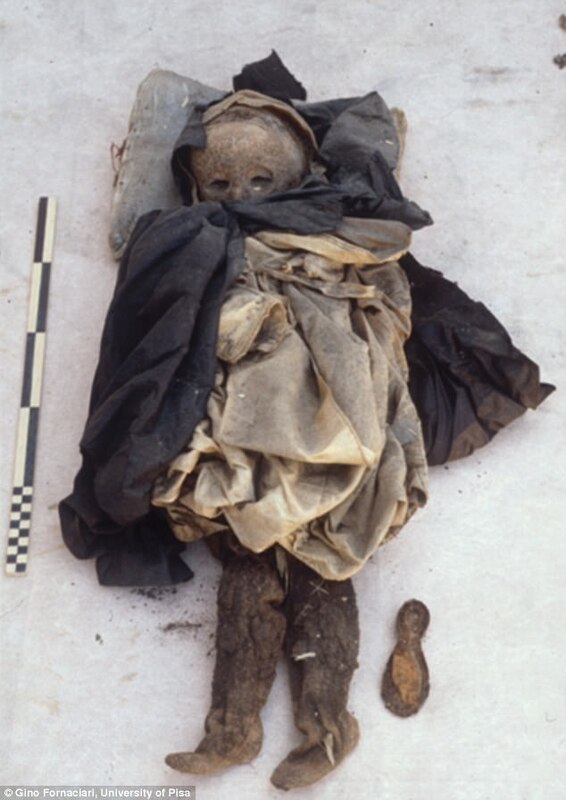 A medieval child whose mummified body was thought to show the earliest known case of smallpox was really suffering from hepatitis, scientists say. 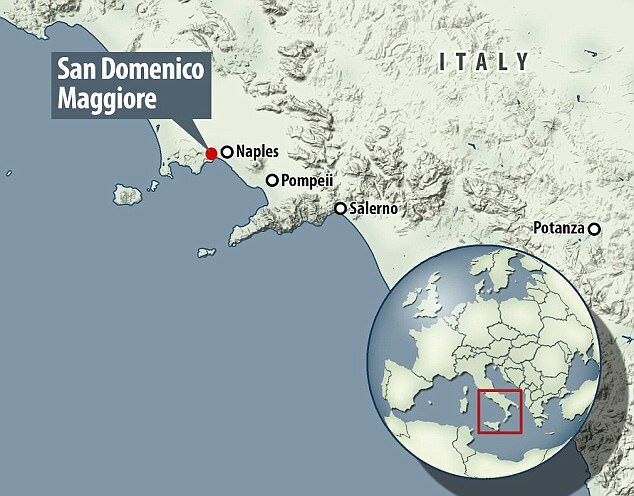 DNA analysis of the 16th century remains, found in the Basilica of Saint Domenico Maggiore in Naples, revealed the child was infected with an ancient strain of the hepatitis B virus (HBV). The team believe their findings could help shed new light on the ancient origins of the disease which, according to the World Health Organisation (WHO), kills 1.5 million people a year. 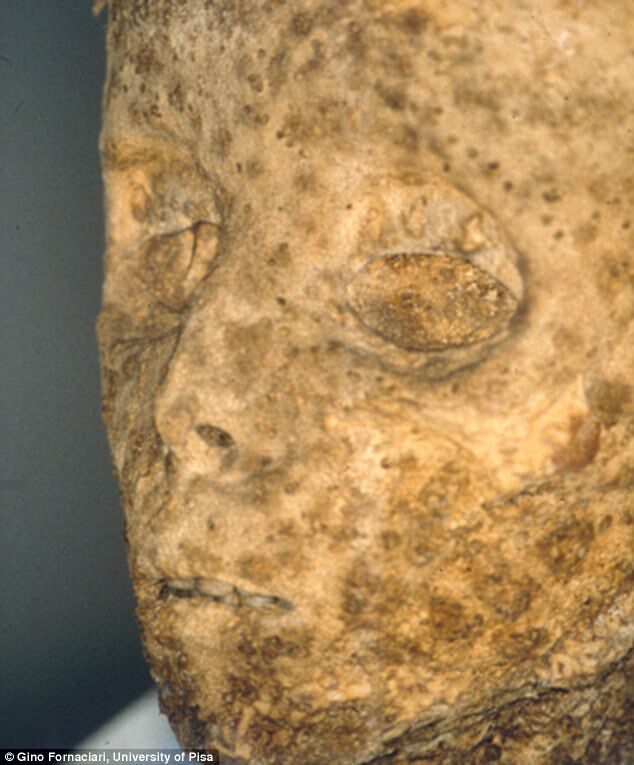 Previous scientific analysis of the 16th century remains - which did not include DNA testing - suggested the child was infected with Variola virus, or smallpox. 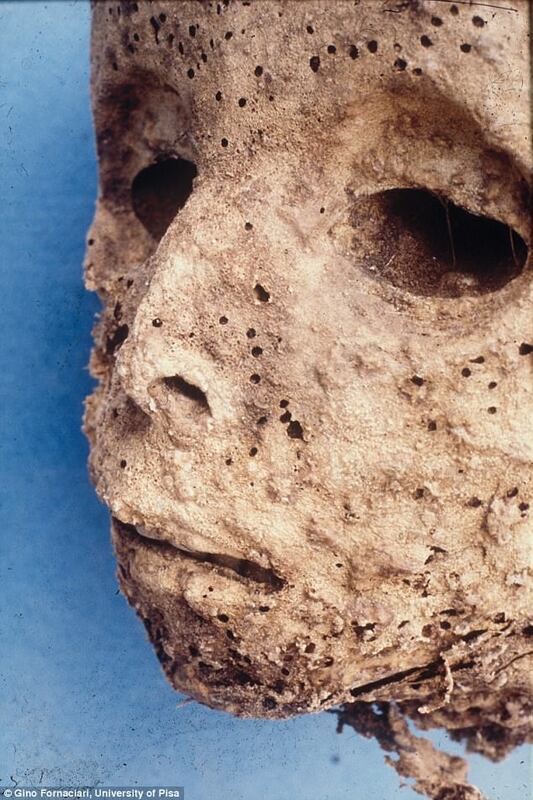 In fact, this was the oldest evidence for the presence of smallpox in Medieval remains and a critical time stamp for its origins. Using advanced sequencing techniques, researchers led by McMaster University now believe child was actually infected by HBV. Children infected with HBV infections can develop a facial rash, known as Gianotti-Crosti syndrome. This may have been misidentified as smallpox and illustrates the trickiness of identifying infectious disease in the past. While viruses often evolve very rapidly - sometimes in just days - researchers suggest that this ancient strain of HBV has changed little over the last 450 years. By some estimates, more than 350 million people living today have chronic hepatitis B virus infections while approximately one-third of the global population has been infected at some point in their lives. While the team found a close relationship between the ancient and modern strains of HBV, both are missing what is known as temporal structure. 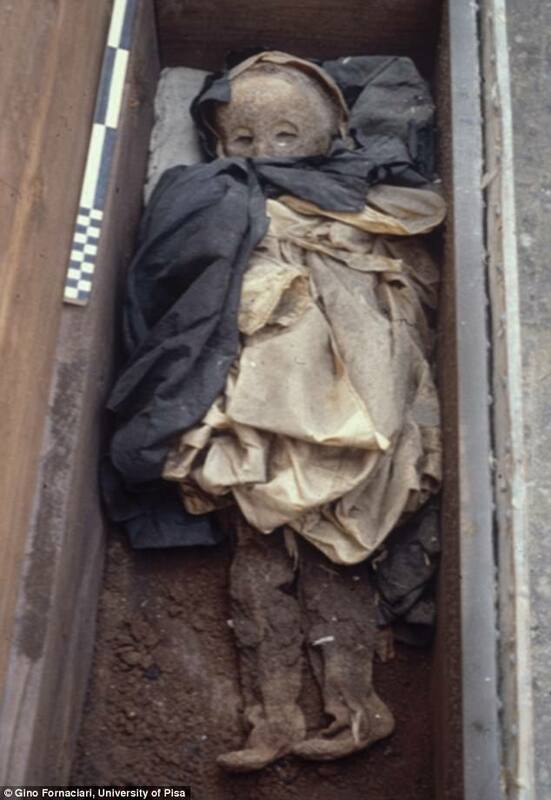 In other words, there is no measurable rate of evolution throughout the 450-year period which separates the mummy sample from modern samples. By some estimates, more than 350 million people living today have chronic HBV infections while approximately one-third of the global population has been infected at some point in their lives. Researchers suggest this find underlines the importance of studying ancient viruses. 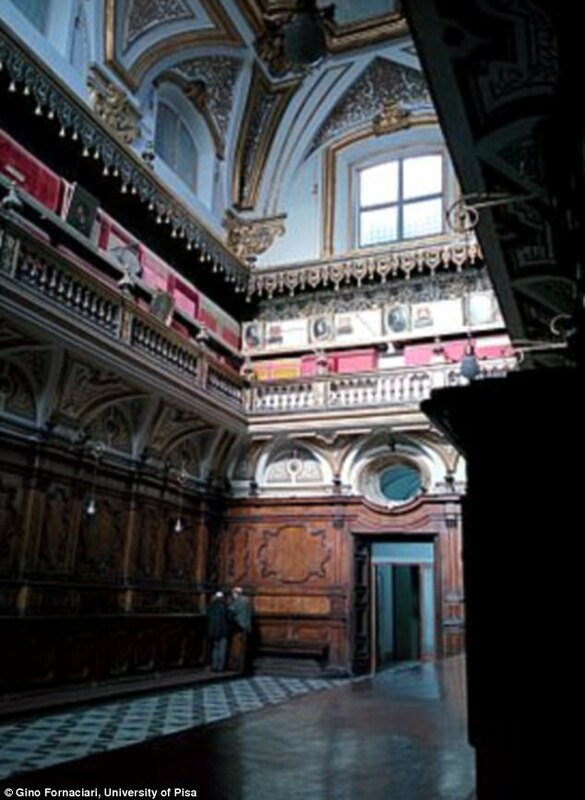 'These data emphasise the importance of molecular approaches to help identify the presence of key pathogens in the past, enabling us to better constrain the time they may have infected humans,' said Hendrik Poinar, an evolutionary geneticist with the McMaster Ancient DNA Centre and a principal investigator with the Michael G. DeGroote Institute for Infectious Disease Research. 'The more we understand about the behaviour of past pandemics and outbreaks, the greater our understanding of how modern pathogens might work and spread, and this information will ultimately help in their control,' he said. The findings are published online in the journal PLOS Pathogens.